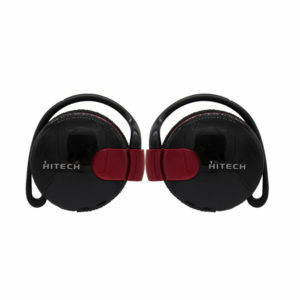 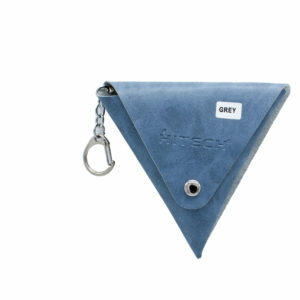 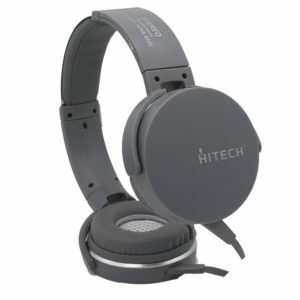 Find the best and latest best selling accessories in the Indian market, with the latest in technologies. 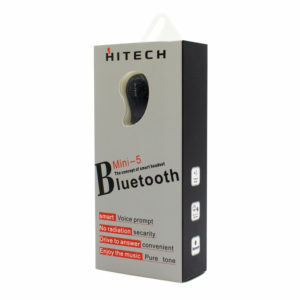 4 Hours rechargeable battery.Remote talk. 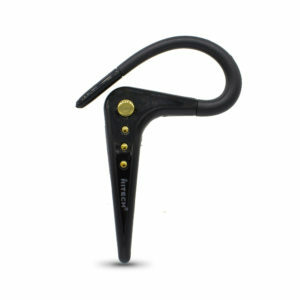 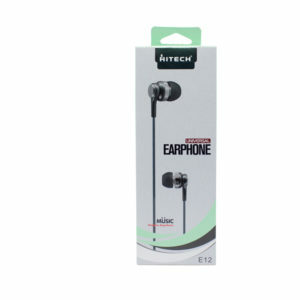 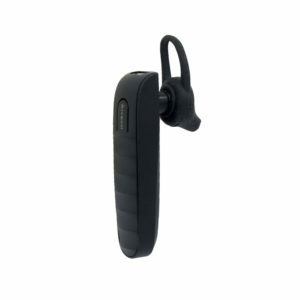 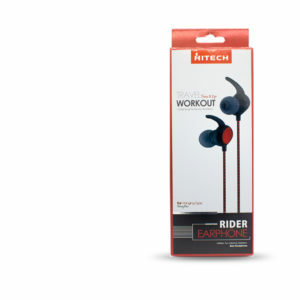 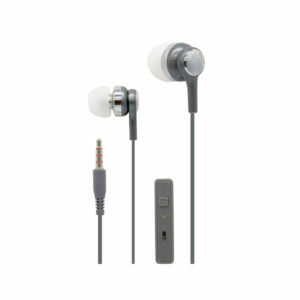 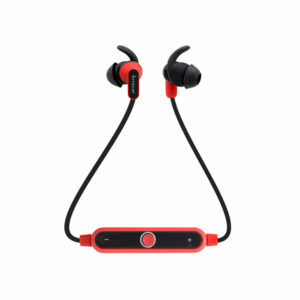 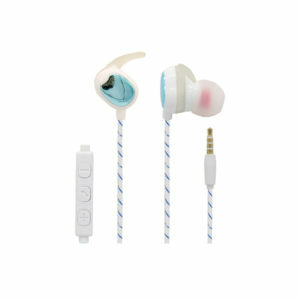 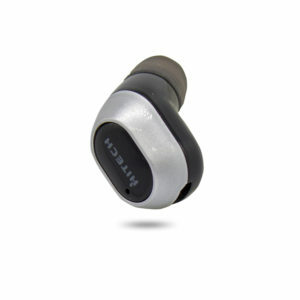 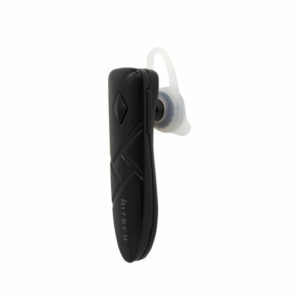 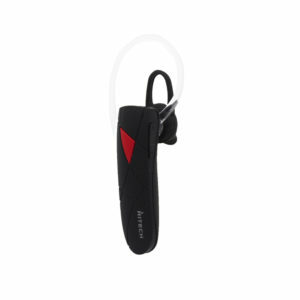 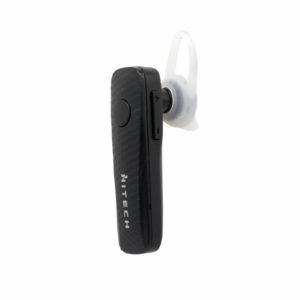 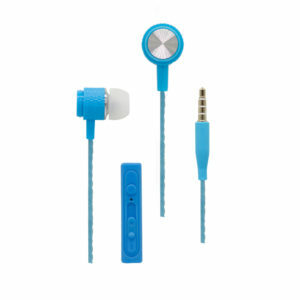 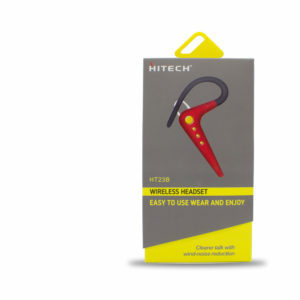 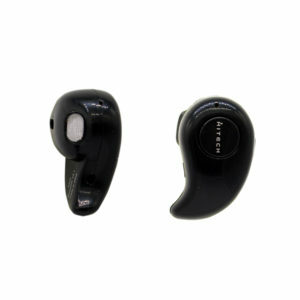 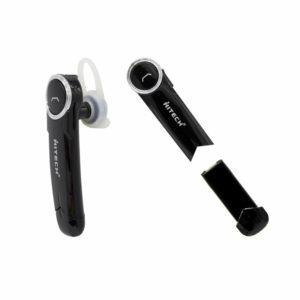 Sweat and Water Resistance.Adjustable Earhook. 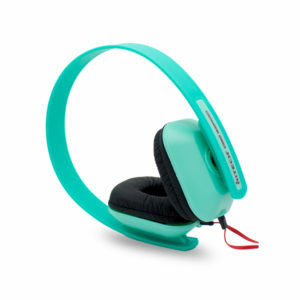 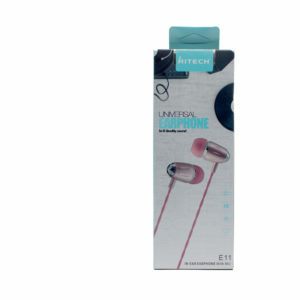 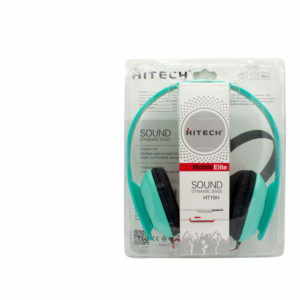 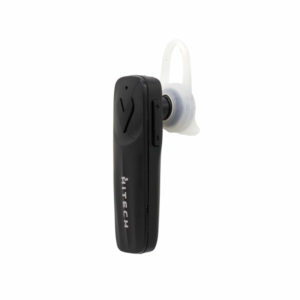 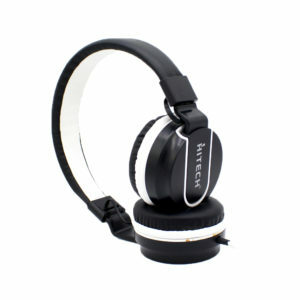 Eco & Noise cancellation. 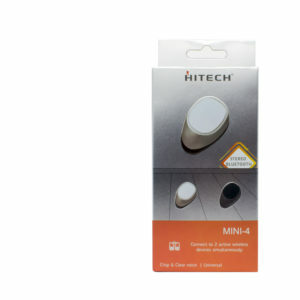 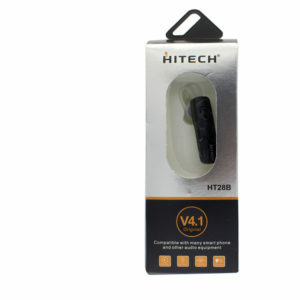 Support BT 4.0V, Frequency Response:10Hz-22KHz. 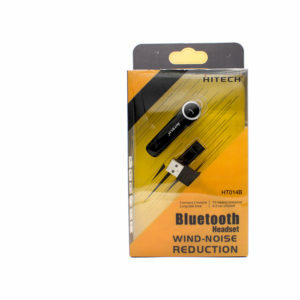 Bluetooth Transmission Frequency RangeL 2.402-2.408GHz. 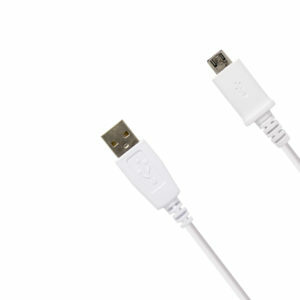 Standby time: less than equal to 48 hours, charging time:2-3 hours. 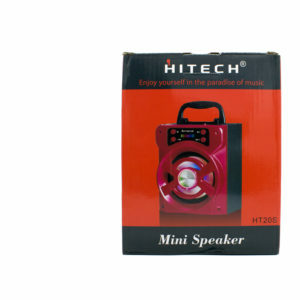 audio equipment, Low power consumption. 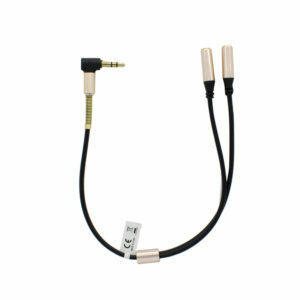 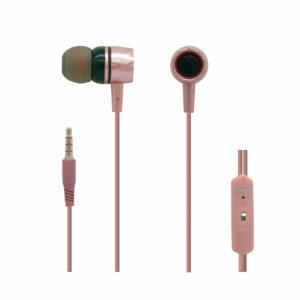 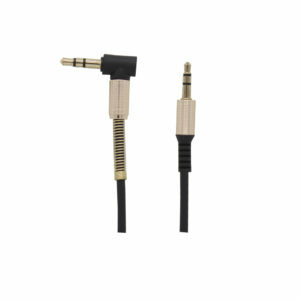 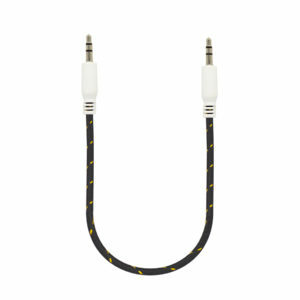 Impedance-32 Ohm, Frequency-20-20000Hz, Plug type:3.5mm, Cable Length:1.20m. 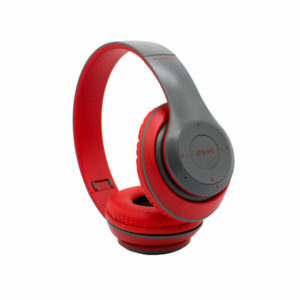 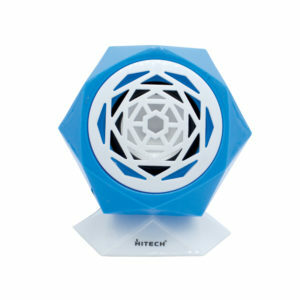 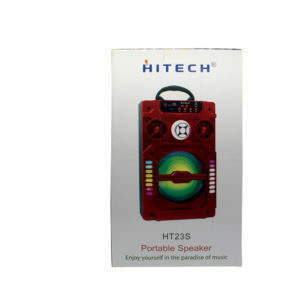 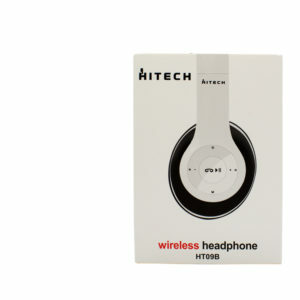 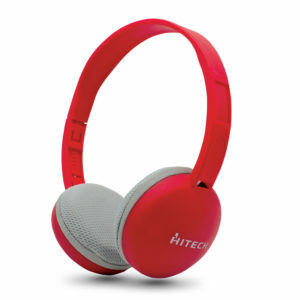 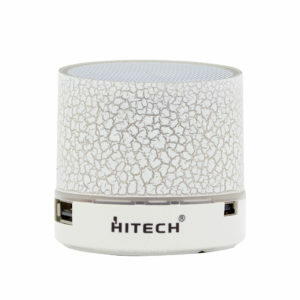 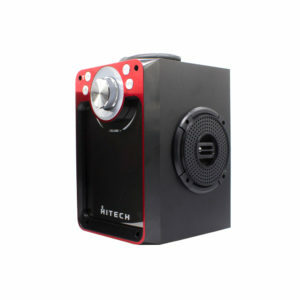 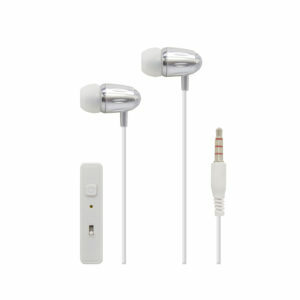 answer convenient, Enjoy the music pure tone,4 Hours Talk time. 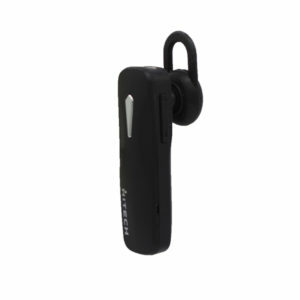 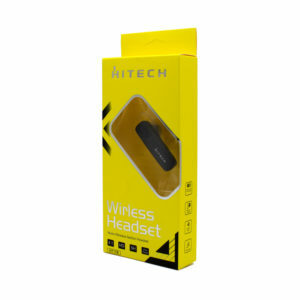 Stereo Wireless Headset, Bluetooth Version V4.1,Built in Rechargeable Lithium Battery, Support Voicedial, redial, The LED Light clearly indicates the headset status. 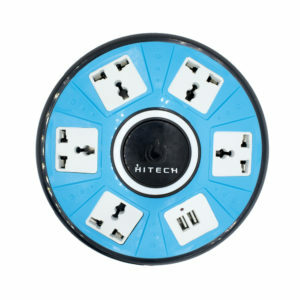 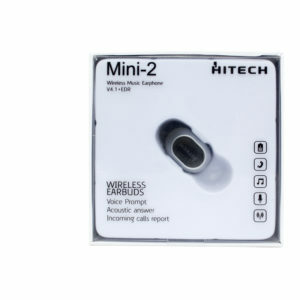 Compatible with almost all the wireless-enabled devices. 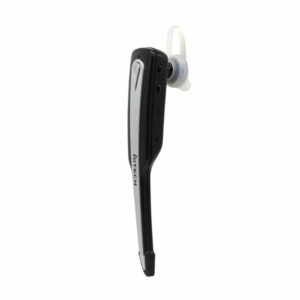 dial, redial, The LED Light clearly indicates the headset status. 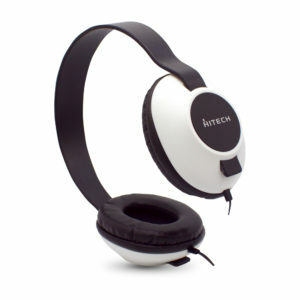 The LED Light clearly indicates the headset status. 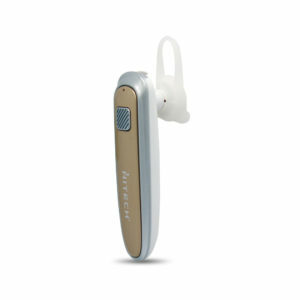 Support Voice dial, redial, the led Light clearly indicates the headset status. 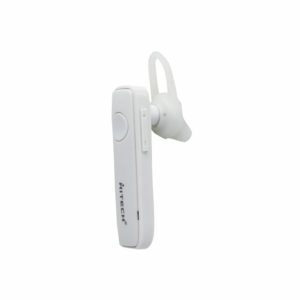 CVC double noise reduction. 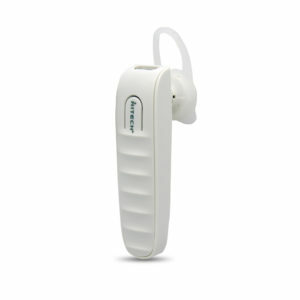 The led Light clearly indicates the headset status. 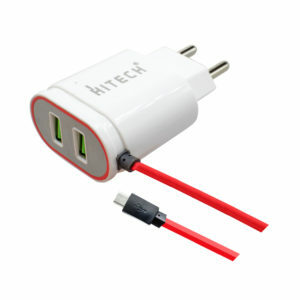 3 Hours Talktime.100h Standby time. 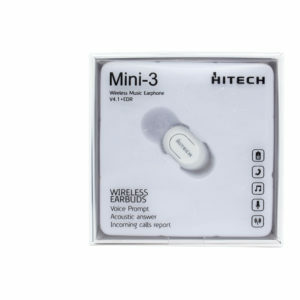 Transmission Range 10m. 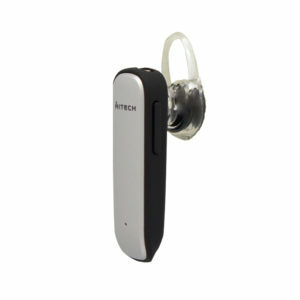 MP3, Keyboard, Digital Cameras and other external devices data transmission. 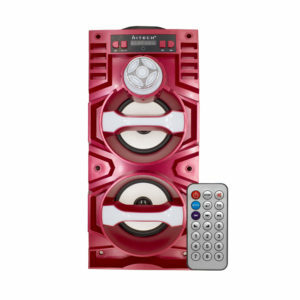 BT, FM, AUX with main volume control. 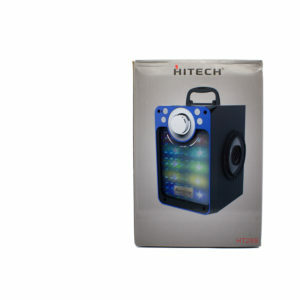 Standby time : Up to 15 hours. 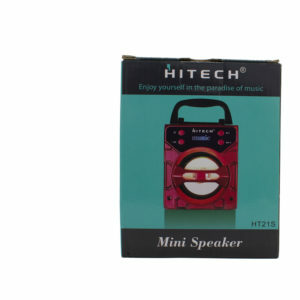 TF Card/FM Stereo Radio/Mp3 Player/Wireless. 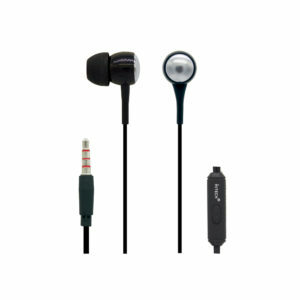 FM Model/Wireless Model/ Line in Model. 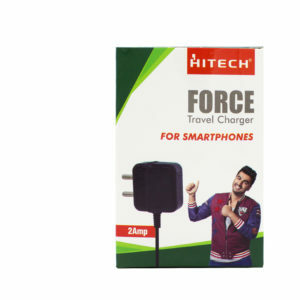 Data Transmission & Charging Combo. 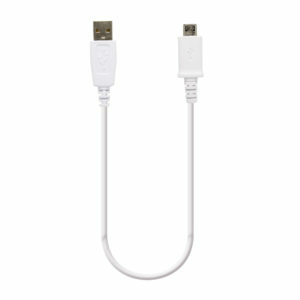 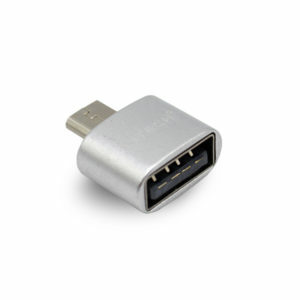 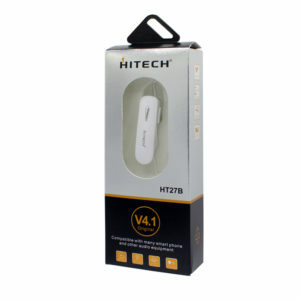 Compatible with all USB version. 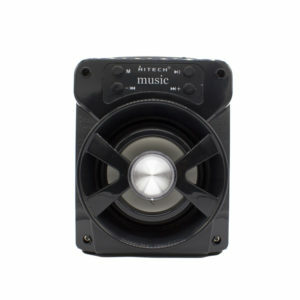 EXPANDED BXS ( BASS XPANSION SYSTEM ) DRIVES A FULLER, RICHER LOW-END-RESPONSE. 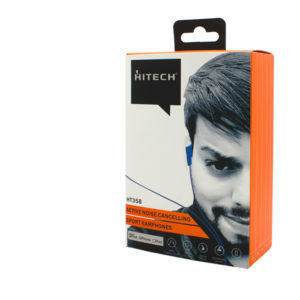 HEADPHONES, SPEAKERS, CELLPHONES, COMPUTERS, CAR, MP3 ETC. 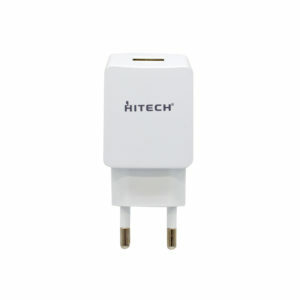 Compatable for Smartphone and Tablets. 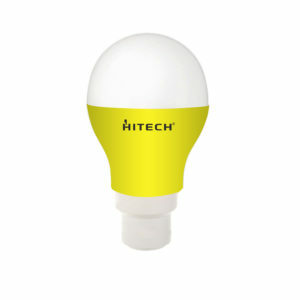 LED Bulb, Maximum energy saving. 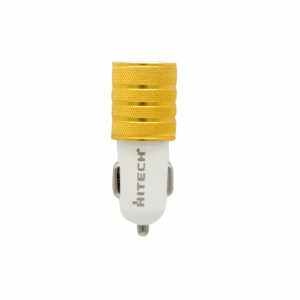 350 lumen, energy saving rate is higher then 85%, do not contain mercury and other harmful substance, the use LED will reduce carbon emissions. 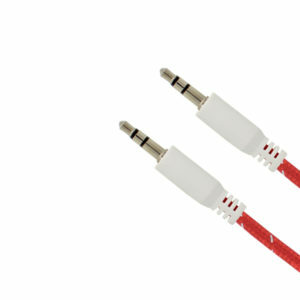 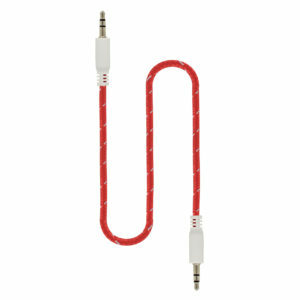 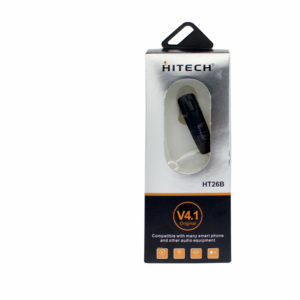 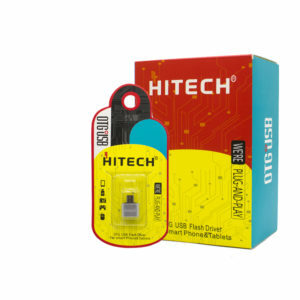 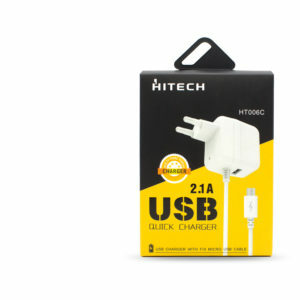 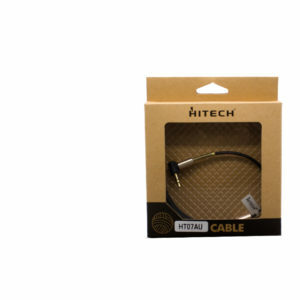 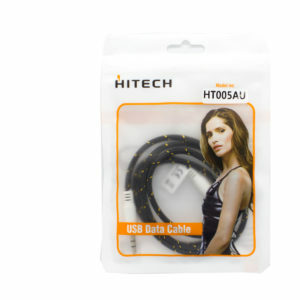 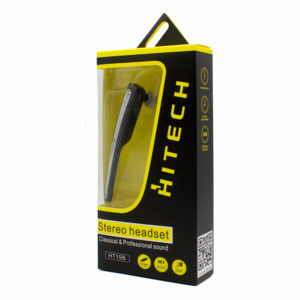 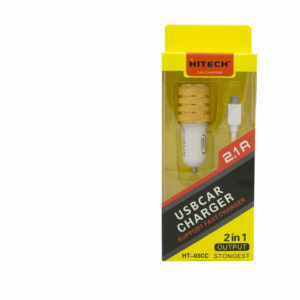 Use Aux Cable to connect your smartphone or anything else with a Headphone jack into your car, home entertaintment system, boom box or Powered Speaker. 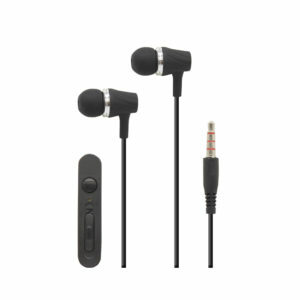 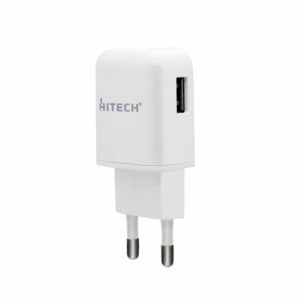 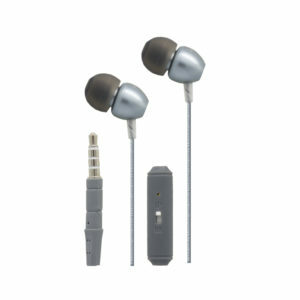 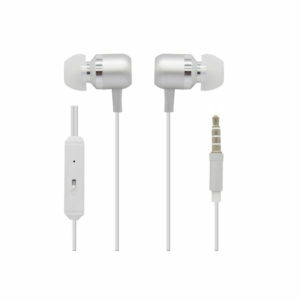 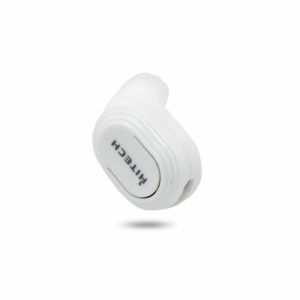 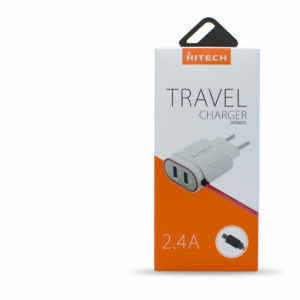 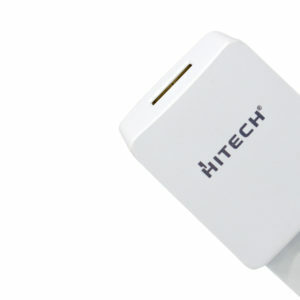 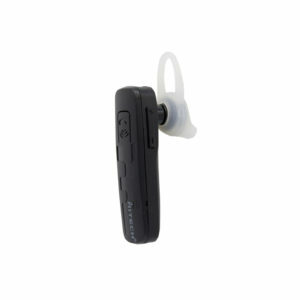 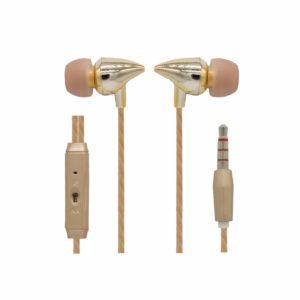 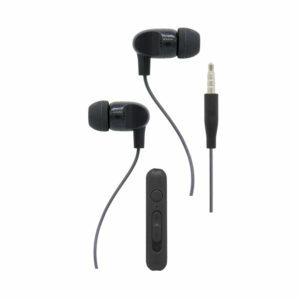 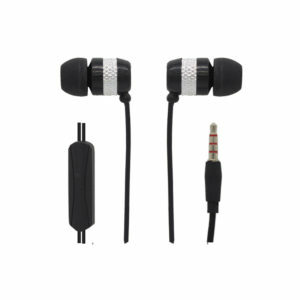 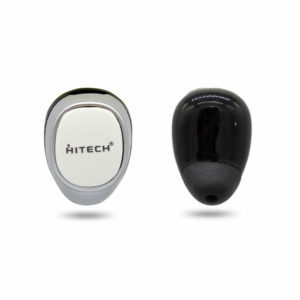 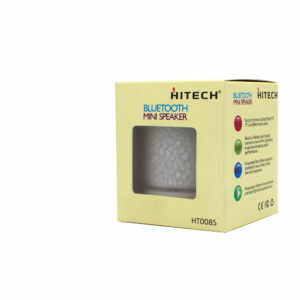 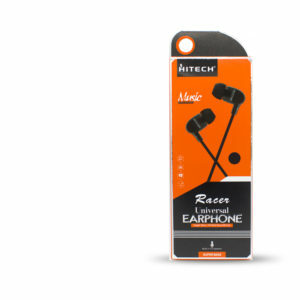 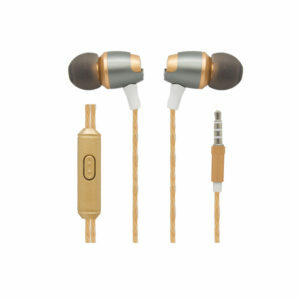 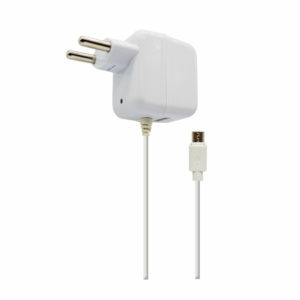 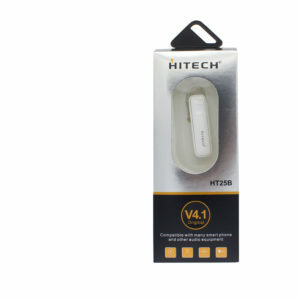 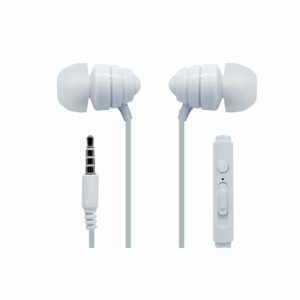 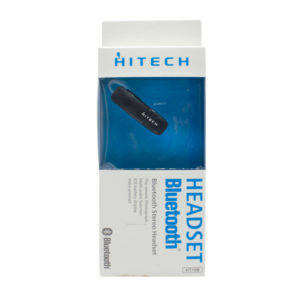 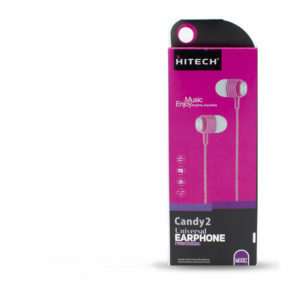 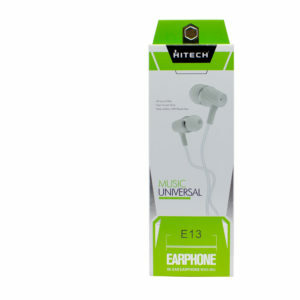 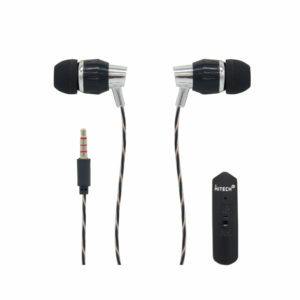 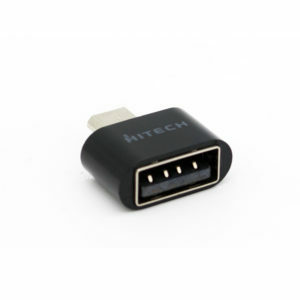 Compatible with device having 3.5mm audio plug. 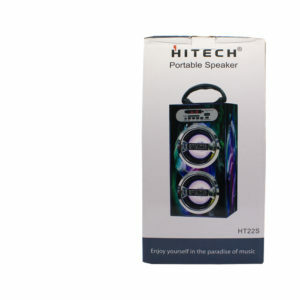 Such as headphone, speakers, cellphones, computers, car, mp3 etc. 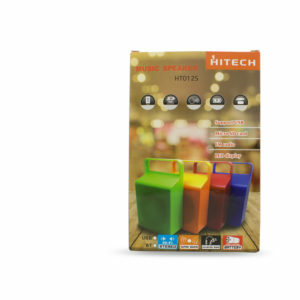 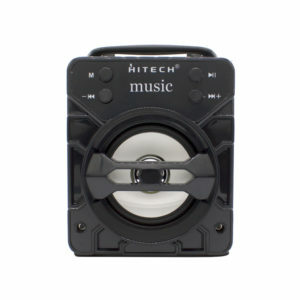 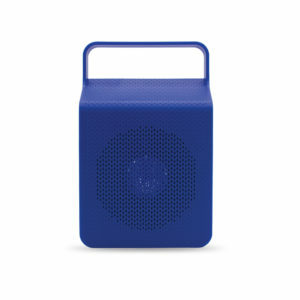 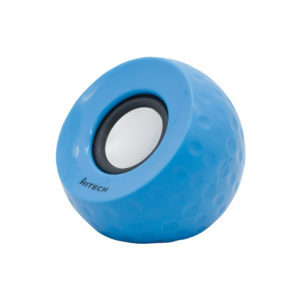 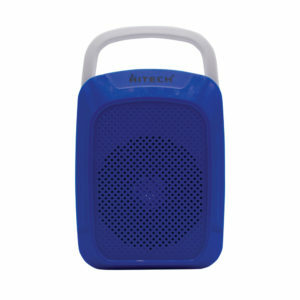 Ultra compact design, super bass. 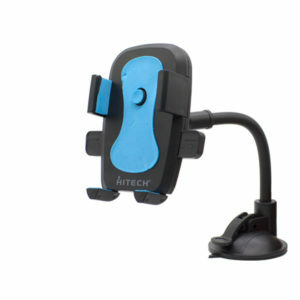 Support wireless, LINE IN, TF card, USB, FM Radio. 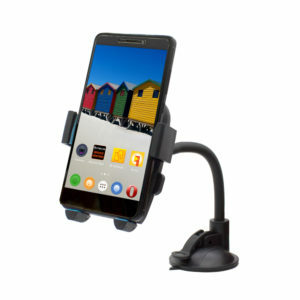 Easy to connect Smartphone, Players etc. 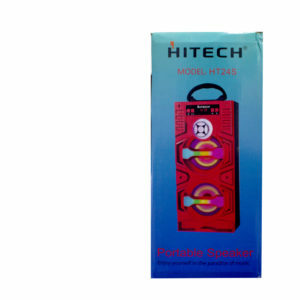 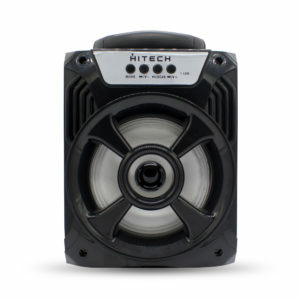 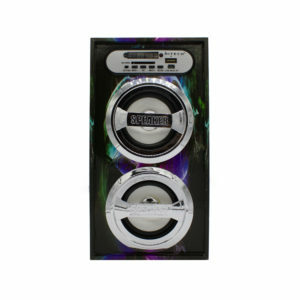 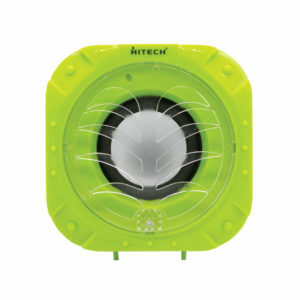 Dual Large 40mm Speaker units with Vibrating membrane. 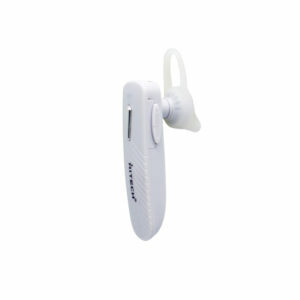 Built-in Microphone for hands free call. 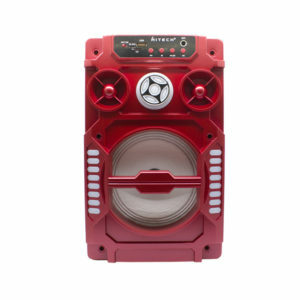 BATTERY STANDBY : AROUND 3 HOURS. 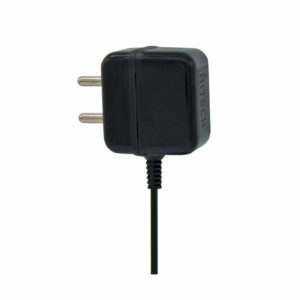 BATTERY STANDBY: AROUND 3 HOURS. 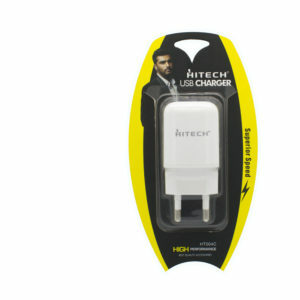 BATTERY STANDBY : AROUND 1 HOURS.